In most years, the winter transfer market in MLS usually brings a surprise or two, but normally on the purchase side. This made sense because MLS never fancied itself as a "selling league." That is until now, as a whopping $45 million in transfer revenue came into the league's coffers in January alone, on top of the $45 million for the year 2018. Suddenly, some of the league's most recognizable names are being sold to the biggest leagues and clubs in the world: Columbus Crew goalkeeper Zack Steffen signed a pre-contract with Premier League champions Manchester City, Vancouver Whitecaps wunderkind Alphonso Davies and promising FC Dallas youngster Chris Richards are now wearing the red of Bayern Munich, budding U.S. national team star Tyler Adams was plucked away from the New York Red Bulls by RB Leipzig, while Atlanta United midfielder Miguel Almiron broke the MLS transfer fee record in joining Newcastle United for a reported $26 million. There's more. The waning hours of the European winter window saw DC United's Luciano Acosta nearly join French giants Paris Saint-Germain, only for a deal to fall through at the last moment. Nonetheless, the fact that a UEFA Champions League contender expressed interest in Acosta is noteworthy. "Considering the resources PSG have, the fact they looked at an MLS midfielder is impressive," said former MLS and U.S. national team player Charlie Davies via phone to ESPN FC. "I don't think anyone in the league saw him as Champions League quality. Did DC United even know how talented he was? 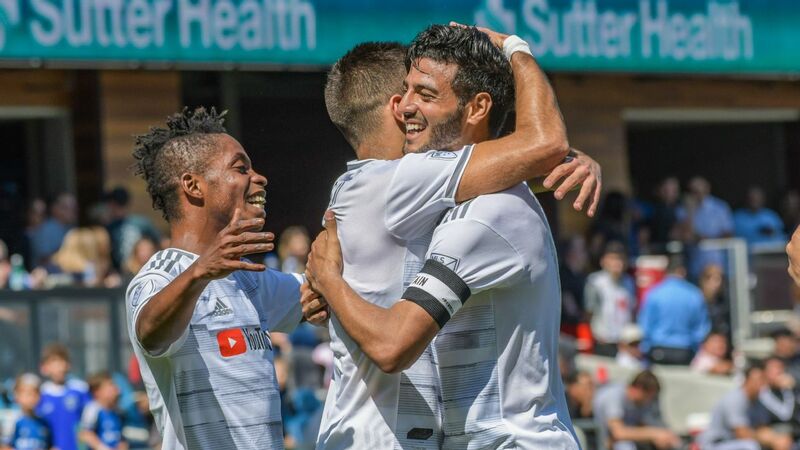 It shows that Champions League teams believe they can find quality players in MLS." While no world league wants to see its best players leaving, it's the kind of buzz and business that can fuel growth. 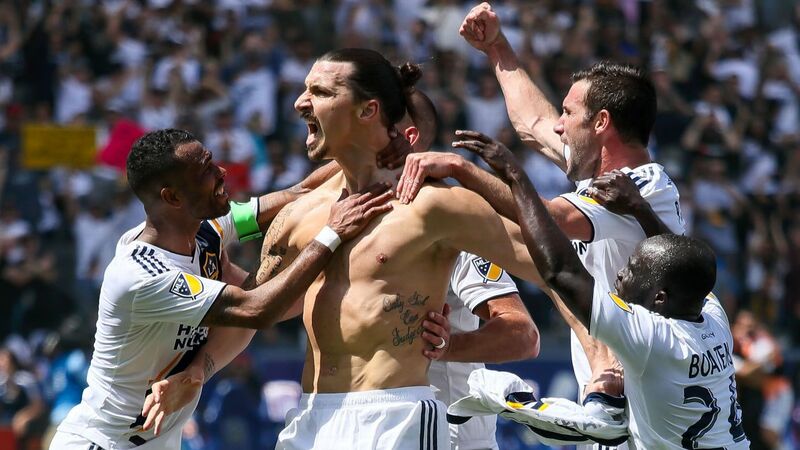 For years, MLS fans have watched from afar as Deadline Day deals in Europe got all the attention -- broken fax machines, Harry Redknapp's media scrums from his Land Rover and Peter Odemwingie's ill-advised QPR dash all evoke fond memories -- but now similar dramas are playing out on these shores. Ultimately, such dramatic transactions will help and the league believes this as well. MLS commissioner Don Garber declared in his 2018 State of the League address that it's vital for the league's long-term growth. 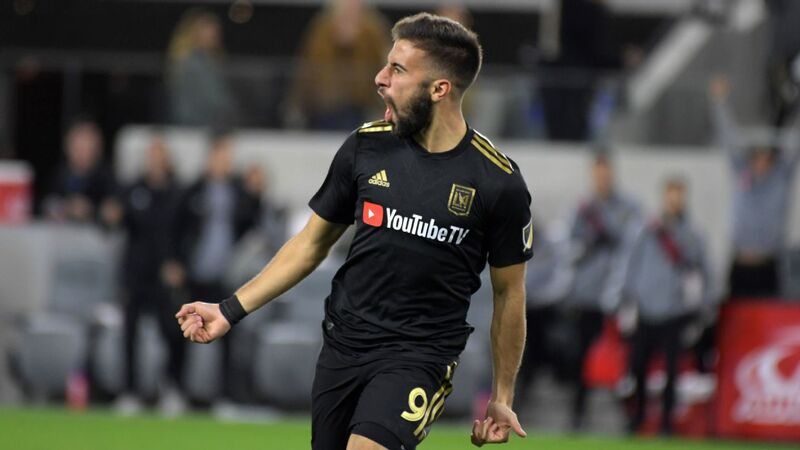 "I've always believed that you needed to have players who resonated in their market, to be aspirations for young kids who are peeking through the fences when they seem them train," said Garber on the eve of MLS Cup. "We all need to get used to fact that in the world of global soccer, players get sold." 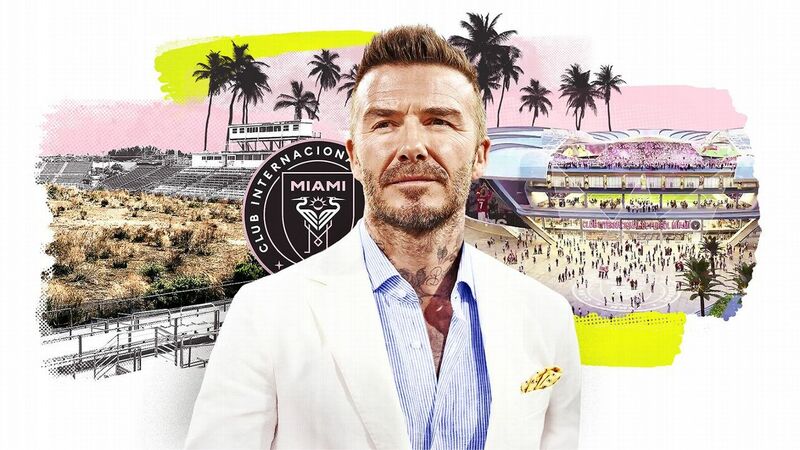 Major League Soccer has had many identities in recent years, beginning with the creation of the designated player rule that paved the way for David Beckham's arrival in Los Angeles. 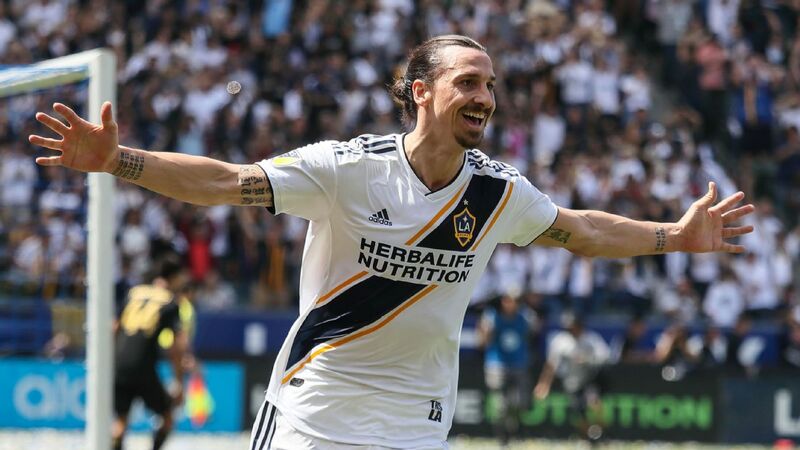 After a few seasons of signing globally recognized stars at the tail end of their careers -- Steven Gerrard, Frank Lampard, Andrea Pirlo to name just three -- or unheralded imports looking to find a home, this latest version in which stars are brought in and eventually shipped along to big European clubs might help secure its long-term growth. 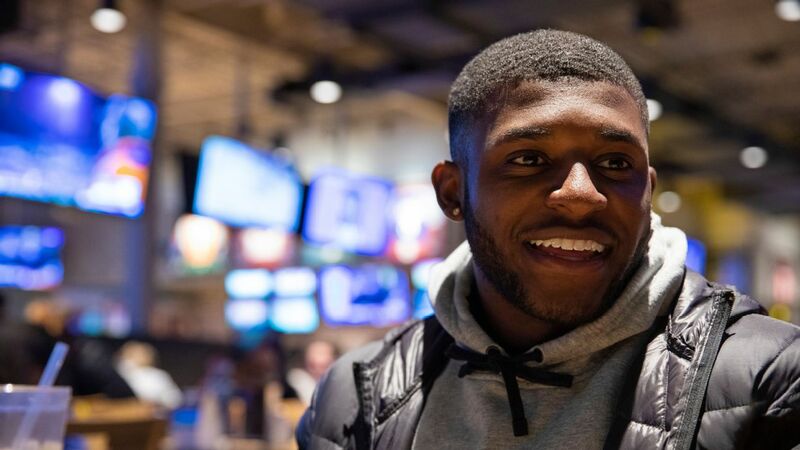 "I think it was in the early stages it was more about just developing the teams, getting the infrastructure correct with each team," said Sporting KC goalkeeper Tim Melia. "Now they're looking to find players when they're a little bit younger, buy them a little cheaper and then sell them for more money and profit off it." 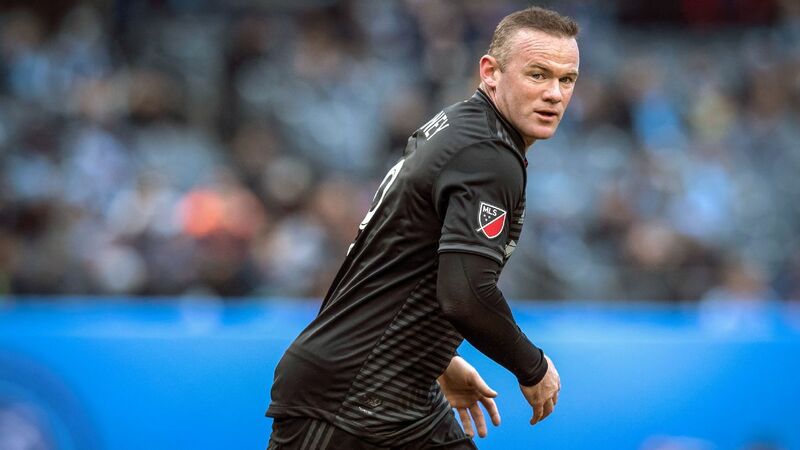 "MLS is now behaving like most leagues in the world," said Wasserman Media Group's Richard Motzkin, the agent for both Richards and Steffen. "MLS is developing talent and also embracing the notion that they can move players overseas. That makes it more attractive to players to commit to the league. They can either develop and move on, or make a career here. "We now have a league where at every level, there is an interest to come here. It makes the league more diverse and attractive to international players." The sale of Miguel Almiron was a turning point for MLS because it showed how young players can develop in the U.S. before that big European move. 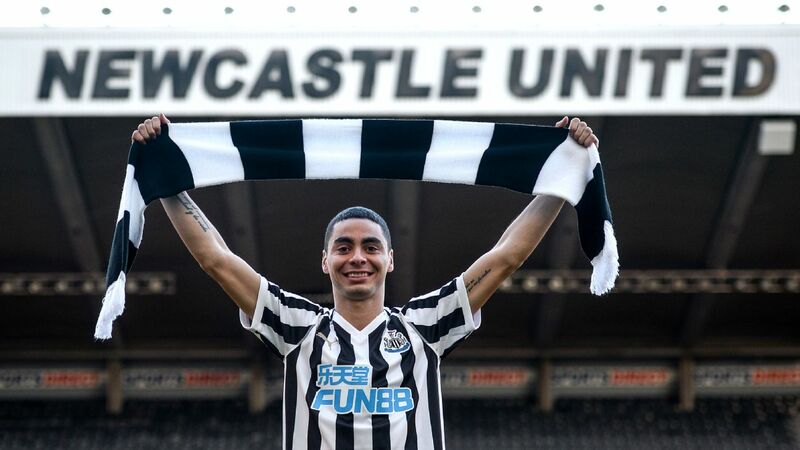 Of particular interest was the sale of Almiron to the Premier League. One can contend that River Plate star and new Atlanta United man Gonzalo "Pity" Martinez might not have taken the MLS plunge if Almiron had not blazed that trail. Almiron's success was definitely a factor in Martinez's MLS decision, with the 2018 Copa Libertadores hero telling Argentina's Radio La Red last month that MLS will be his "trampoline" to Europe. 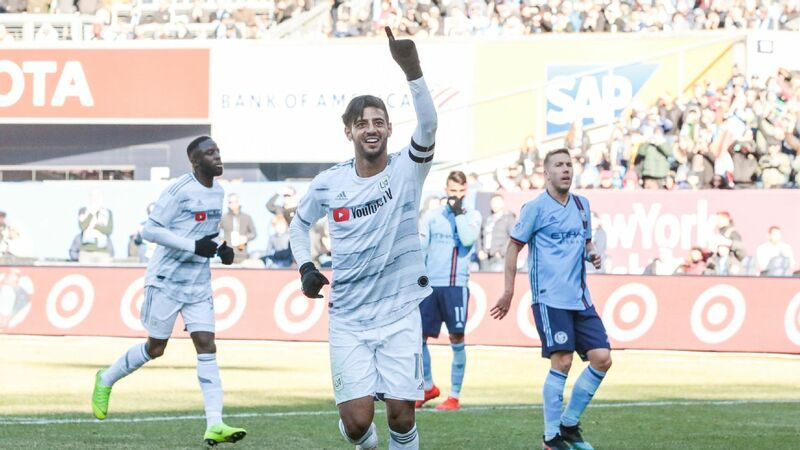 Overall, it's not a bad gig for a young player from South America or anywhere else: Go play and enjoy living in the United States and Canada for a few years and then make the leap across the pond. This "re-funneling" of South American players to Europe via MLS gives European clubs the knowledge that the player has had the experience of leaving their home country, making for an easier off-the-field adjustment. 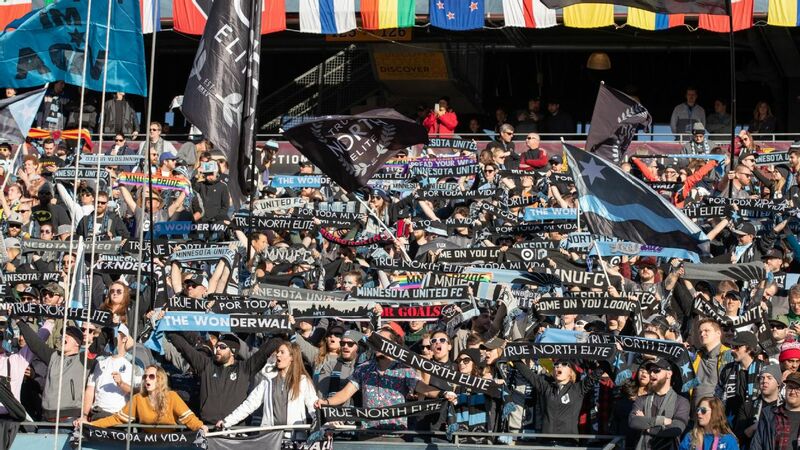 "I think it just speaks to the league's growth but I also think it's pretty cool that young guys are coming here to kind of use it as their platform," Portland Timbers GK Jeff Attinella told ESPN FC. "Before you were not seeing that. It used to be older guys coming here and kind of riding off into the sunset. But if young talent is going to come here and use it as their platform, it only means everybody else in the league is going get more exposure, which I think is pretty good." These transactions also improve the quality of the league's soccer. 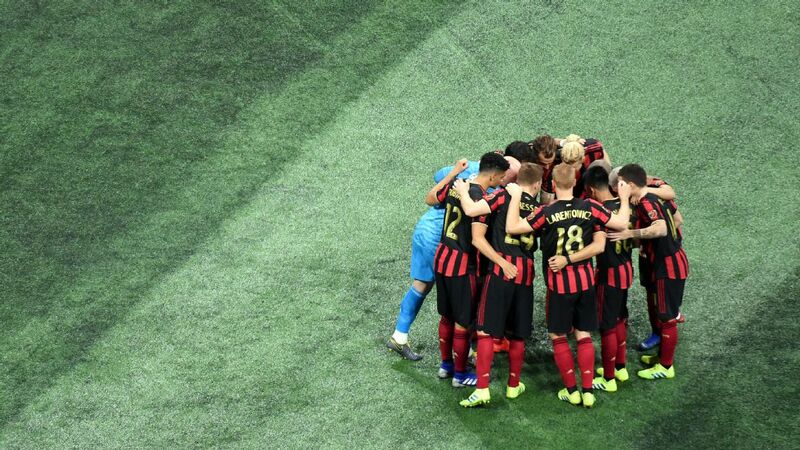 It's no coincidence that the teams that have embraced the young South American player model like FC Dallas, the Portland Timbers and Atlanta United have all earned some type of hardware in the last five years. 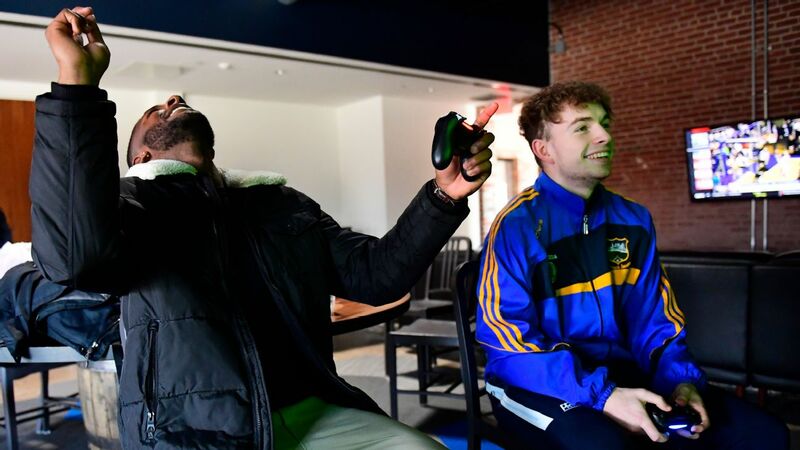 Equally, the excitement for MLS fans is huge as they get to see some of soccer's rising stars first, up-close, before they make that defining move to Europe. There's also the positive impact on MLS revenues and the trickle-down effect of rising transfer fees. 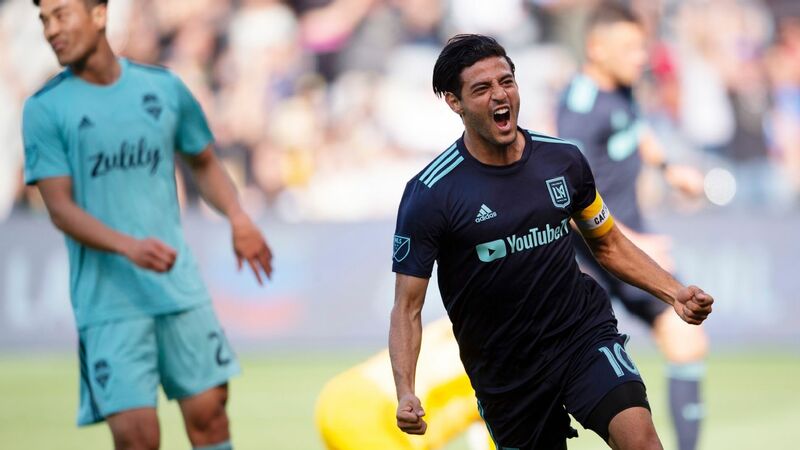 "What better way to be able to produce even more revenue streams and income into the league and into the clubs for them to even invest that money into other players, younger players, academy players and development," said Philadelphia Union MF Alejandro Bedoya to ESPN FC. "So I think it can only be a good thing." Taylor Twellman agrees. "I love the fact that now teams are confident enough to go out and find better players while also developing ones within their own system," he tweeted. "It's a massive moment in @MLS re: its growth and ability to now compete on the 'world market.'" But there are still some things MLS could do to improve its approach to such significant transactions. Full transparency about the selling price of a player would be warmly welcomed. It would be nice for ticket-paying fans to know how much their teams are receiving in return, which in turn helps when it comes to understanding decisions made by the team when the money is -- or is not -- reinvested in the academy, coaching or new signings. Of course, the above works under the caveat that the players sold are under contract. 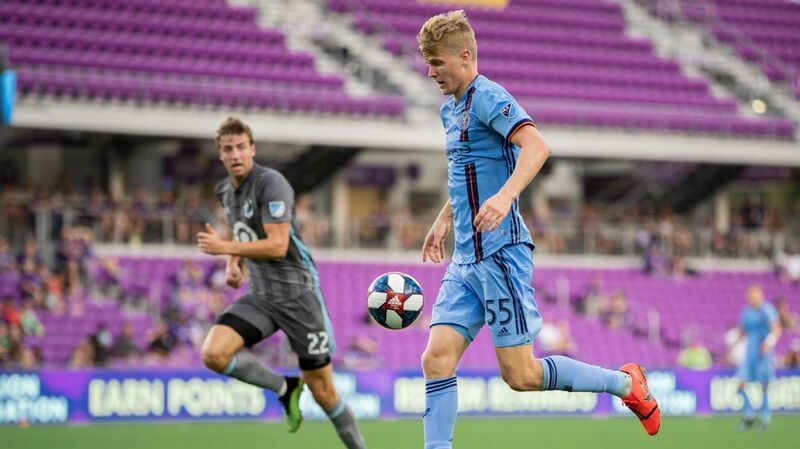 There were a fair share of under-the-radar transactions this winter that happened in the form of players coming out of MLS Development Academies that were not Homegrown players. Alex Mendez immediately comes to mind. 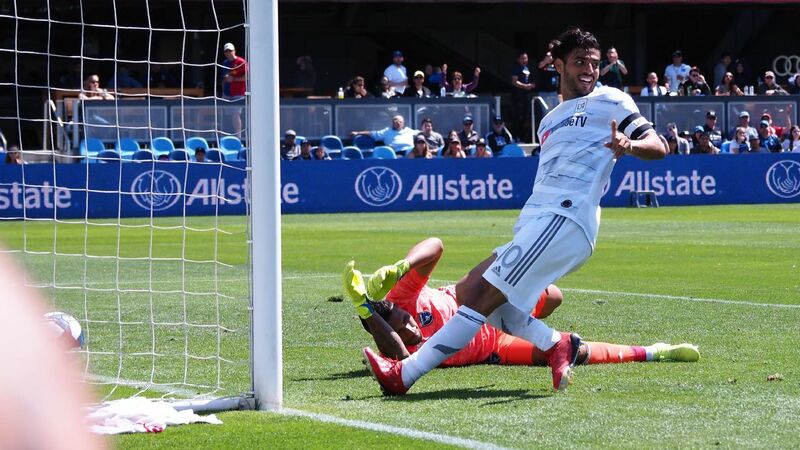 After starring for both LA Galaxy II and the United States' under-20 team, scoring a brace for the latter in the 2018 CONCACAF Under-20 Championship Final against Mexico, Mendez opted not to sign a Homegrown contract and instead inked with SC Freiburg in Germany, with the Galaxy receiving nothing for their role in his development. At some point, logic has to dictate that MLS will make a more concerted effort to get more young players signed to Homegrown contracts, while also honoring a player's future desire to play in Europe. 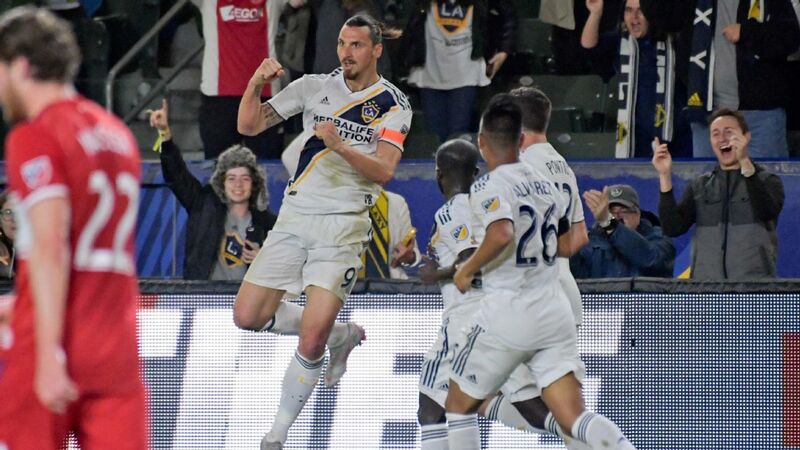 That could also lead to U.S. Soccer and MLS getting on board with FIFA's system of training compensation and solidarity payments, so all the work poured in by teams like the Galaxy into players such as Mendez are financially rewarded. Imagine if Vancouver had not gotten the $13.5 million for Davies, which could become $22 million before all is said and done. "I think the league will be more open-minded about moving players if the opportunity exists for the player. Top clubs in Europe are recognizing that there is talent in the league, so it would be a positive for everyone," said Motzkin. It is one thing to sell players to big European clubs, quite another for them to be impact players at those big clubs. But for now, the winter of 2019 will be remembered as the moment MLS figured out it is becoming more of a selling league. The shift bodes well for many transfer windows to come, especially with Miami, Nashville and Austin starting up new teams in the next two to three years.